Soft. 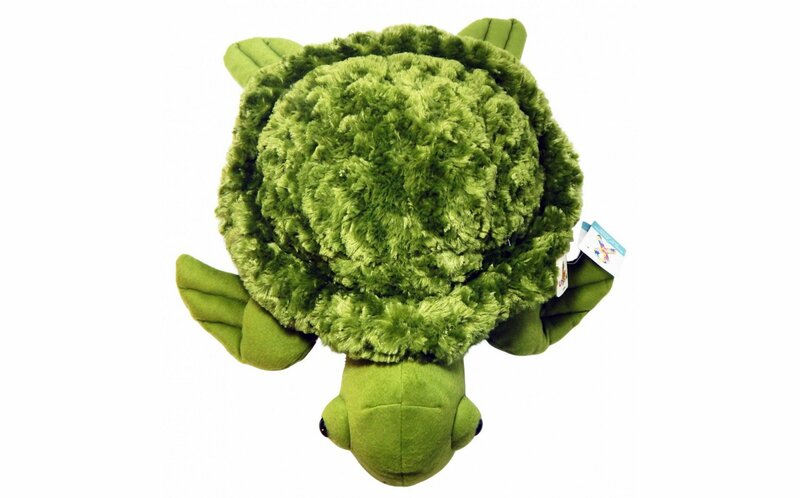 large sized sea turtle is calming and builds muscle tone; may be useful for the child who is not calmed by a lap pad. Washable sea turtle is 18" in size and weighs approximately 4 lbs. 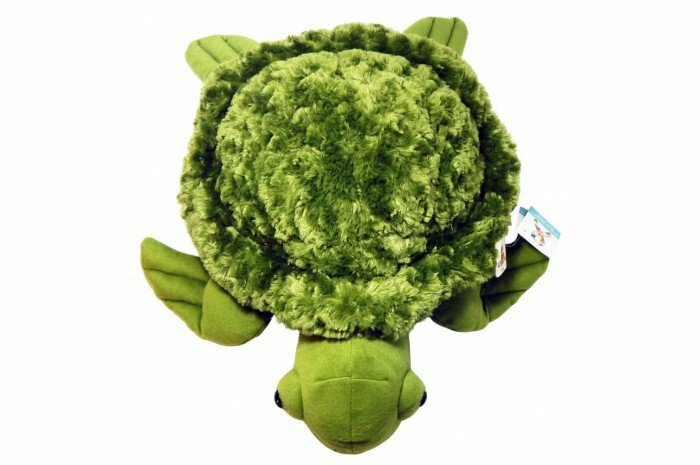 Great size for laps (including adults) the tag on mine says 22”. Good weight and textures. 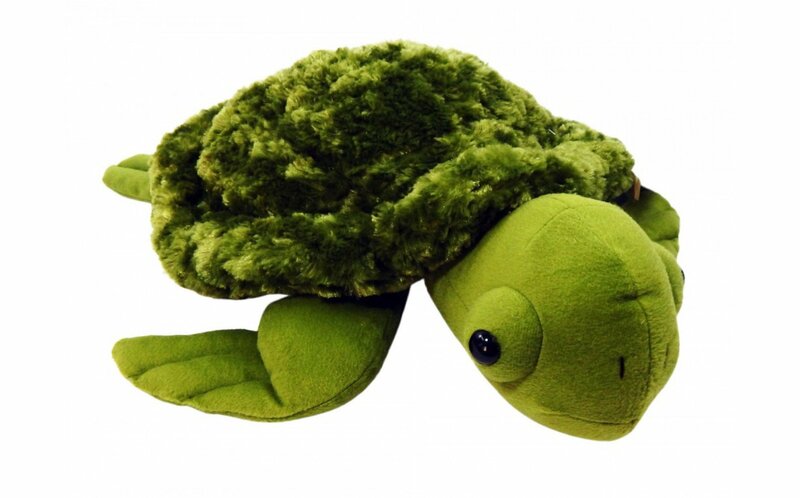 Great for people who like to manipulate things between their fingers or stress ball. Well worth the money.